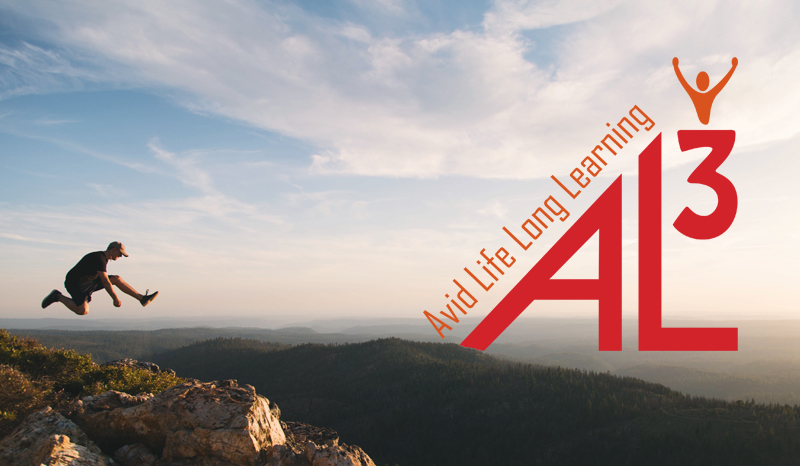 Be an Avid Life Long Learner with AL3. The Team at AL3 works to support individuals and communities to reach their full potential. This idea of “going beyond” where we are now to where we want to be is why AL3 exists. Let us help you get where you want to be. At Avidity our goal is to go further, higher & expand from what has been. We do this with a carefully crafted mix of innovation & excellence. 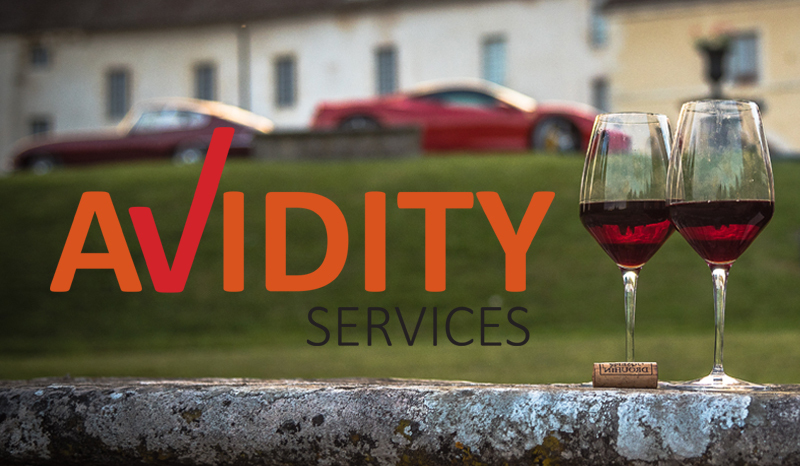 Our Avidity Services team are no different, we provide products & services that exceed our client’s expectations & we set the bar in terms of quality Hospitality & Events in Tasmania. 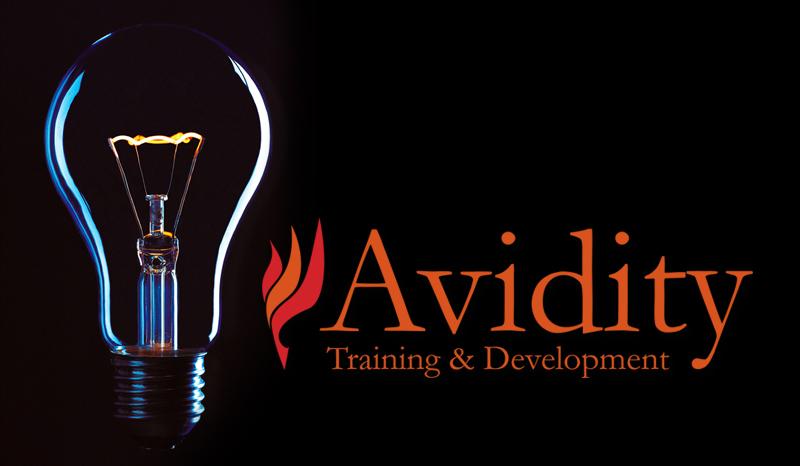 Avidity Training & Development, Avid Life Long Services and Avidity Services. Our purpose is to change the paradigm through innovation and excellence and to provide ongoing leadership, direction and support to the individuals, communities and organisations we engage.